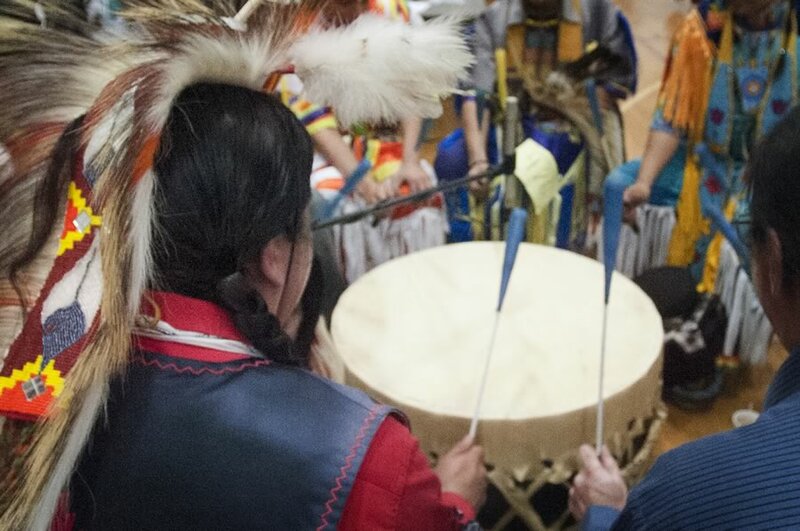 The 15th annual Penn State Powwow will be conducted April 6-7, 2019, at Mount Nittany Middle School. A traditional American Indian powwow is a contemporary social gathering and celebration of community featuring American Indian drum music and songs, Native American dance, and Native American foods, as well as American Indian vendors showing and selling their arts and crafts. 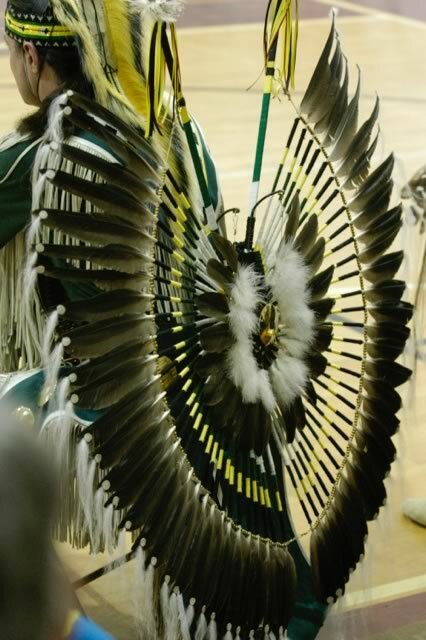 This powwow is recognized as one of the finest family friendly events available in the State College Area. In addition, more than 5,000 people visited the powwow to sample American Indian foods, buy American Indian items from Native Vendors, and to observe traditional American Indian Dancers and Singers. Doors, Vendors and Native Kitchen open at 11 a.m. Dancer Grand Entry at Noon and 6:30 p.m., Ends at 9 p.m. Dancer Grand Entry only at Noon on Sunday, Ends at 5 p.m. The 2019 powwow committee is looking for volunteers now to assist with the logistical aspects of the powwow. Volunteers are needed for powwow set-up, work in the American Indian Kitchen, errands/supplies/facilities, powwow take-down, and various other duties. This year, we are asking volunteers to spend time with use in four (4) hour blocks of time. Please consider taking advantage of this unique opportunity to volunteer to share your time with American Indian cultures. Please contact our Volunteer Coordinator, Bruce Teeple, at mongopawn44@hotmail.com for more information about volunteer opportunities. Thanks for considering sharing your time with the American Indian Powwow. For more information about our powwow and how you can participate, please email John Sanchez at apache@psu.edu. He is our powwow coordinator and he is always happy to talk powwow.